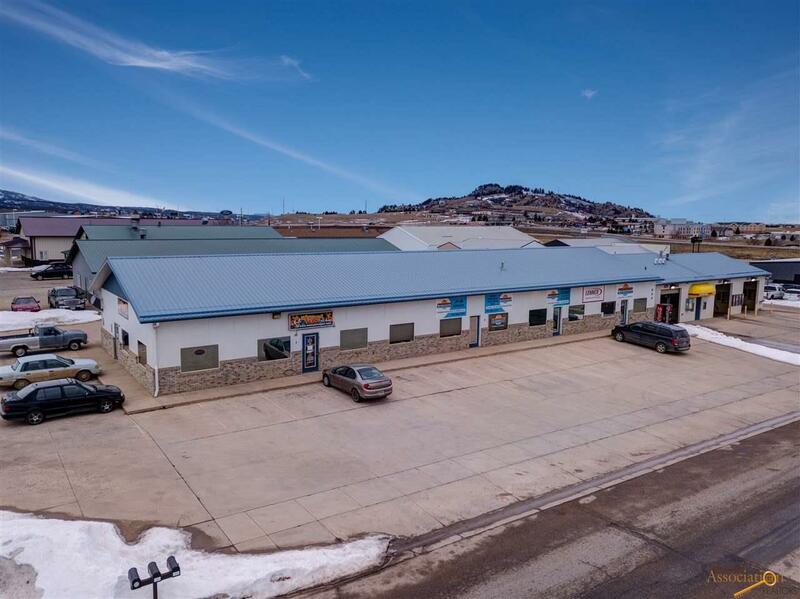 INVESTMENT OPPORTUNITY | Fully leased, retail building with strong, long-term tenants located on the south side of I-90 near Exit 14, right around the corner from the new Knecht's Home Center. 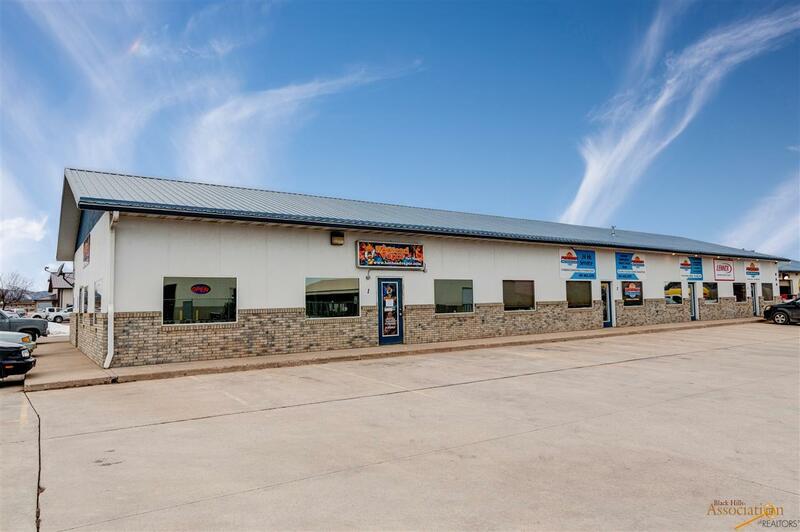 Low maintenance metal building with concrete parking lot. Currently occupied by two tenants with recently renewed 3-year leases. Possible to divide into 4-5 suites. High-traffic area surrounded by car dealerships, restaurants, national retailers, and hotels. 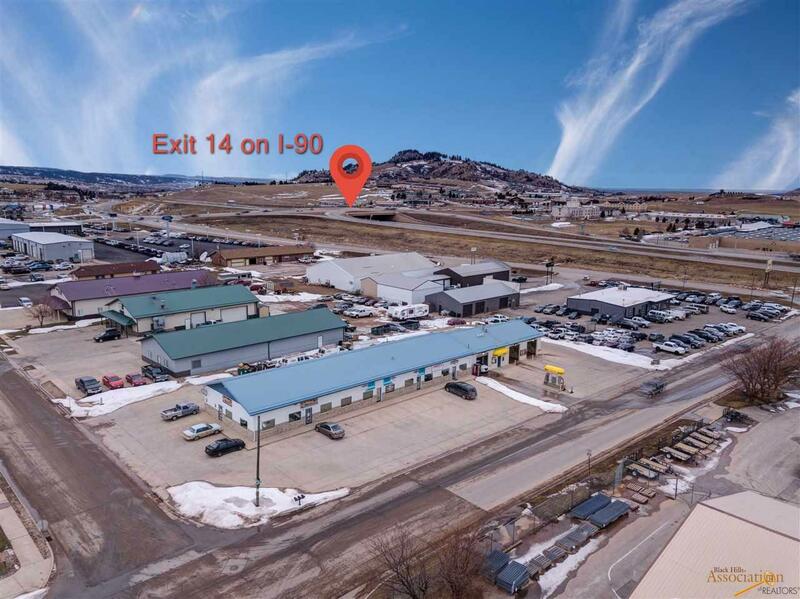 Listed by Chris Long, 605-939-4489, Brad Estes, 605-381-1171, Keller Williams Realty Black Hills and Jenni Tucker, 605-645-1181, VIP Properties Spearfish. Listing agent is related to the seller.